Differences between Gel and Shellac Nails? 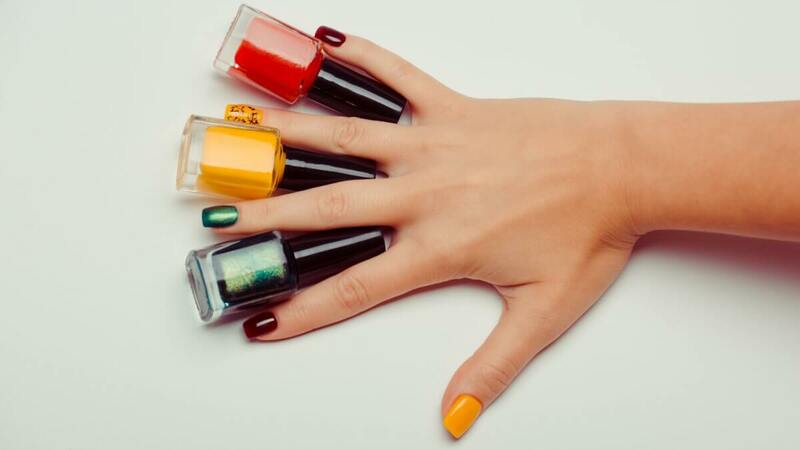 Nail polish is an affordable way to express yourself and get excited about each new season. 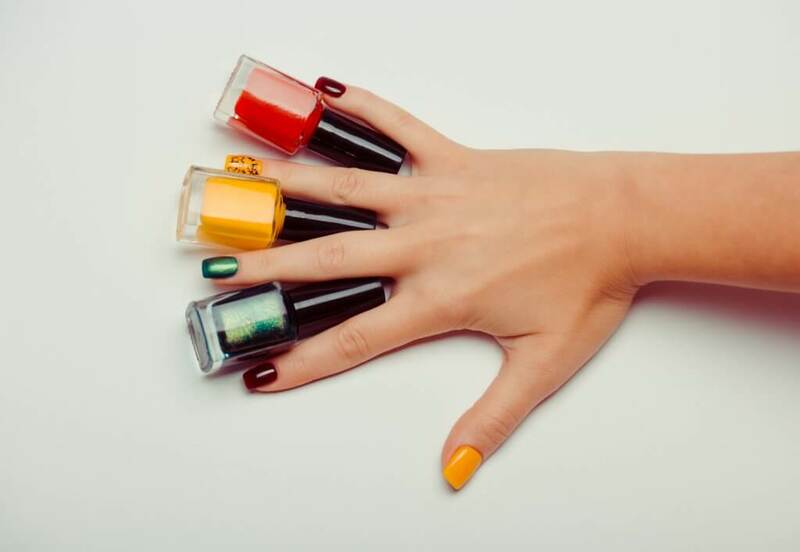 With autumn quickly approaching, it’s time to start thinking about the best nail polish shades for fall 2018. A few trends have already make themselves known on the runways and in fashion magazines. You’ll learn more about what to look for (and what classic shades are still in style) as you read on. Deep red – Scared off by blood red lips? Try putting this rich hue on your fingertips instead. Featured in multiple Fall 2018 runway shows and taking the pages of style rags by storm, deep red is essential for your nail wardrobe this autumn. NARS’s “Jungle Red” is a great option. Dark teal – Deep, smoky teal is a great option for transitioning from late summer into fall. It’s also an excellent choice for ladies who live in south Florida and other warm climates where the autumn weather never really hits. If you think this trend sounds intriguing, give OPI’s “Teal the Cows Come Home” a try. Jewel tone metallics – Nothing says “fall” like a rich jewel tone. Metallic hues are especially popular this fall, with deep purples, ambers, and greens getting glimmery makeovers. In Marc Jacobs’s fall 2018 show, the models wore various metallic shades to complement their attire. Nails Inc.’s “Hot to Trot” is one of the prettiest jewel tone metallics on the market right now. We know that your nails can make or break first impressions, which is why we strive to satisfy every client. When your nails need a fall makeover, come to see us for the best service in the area. We look forward to giving you a manicure you’ll love this autumn!